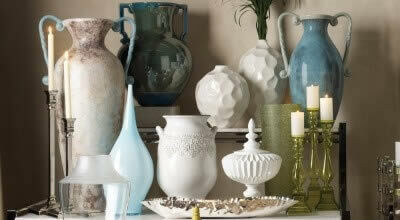 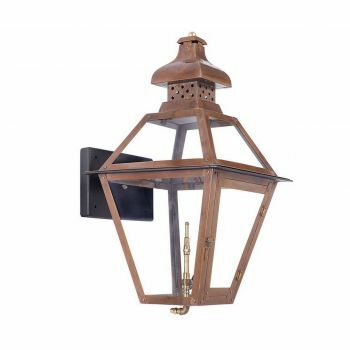 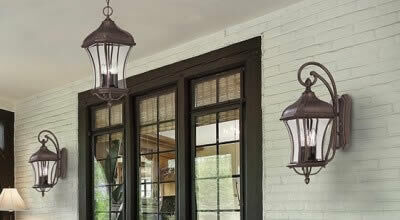 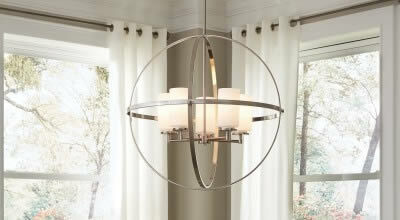 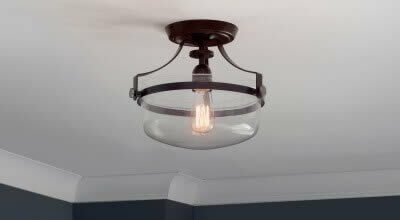 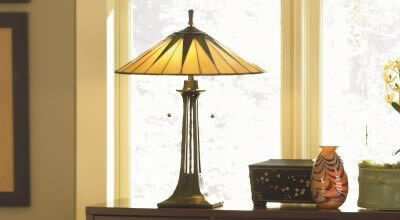 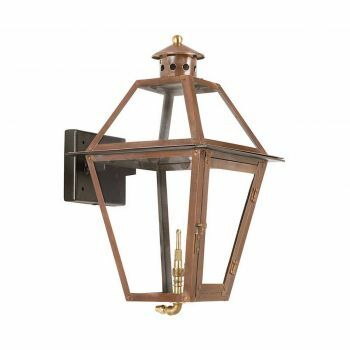 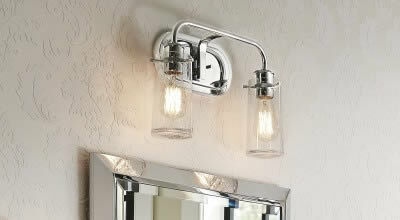 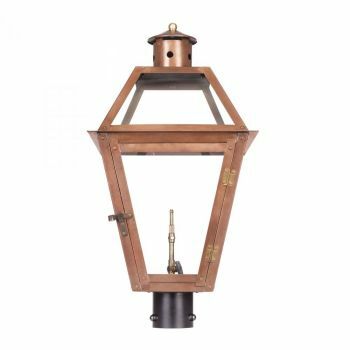 For a stately, old-world look, you might want to consider using gas lanterns for your outdoor lighting. 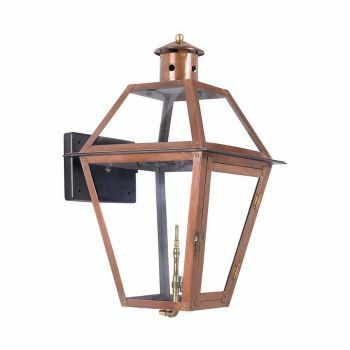 While the idea of using gas instead of electricity sounds like something out of Dickensian England, people use gas lanterns today because the method has so many perks--among them the fact that gas lanterns, unlike electric lanterns, do not attract insects! 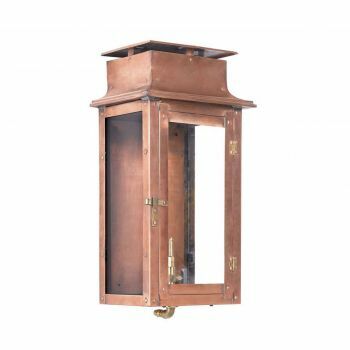 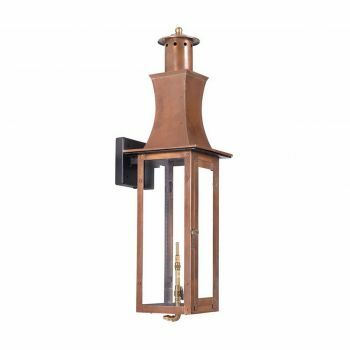 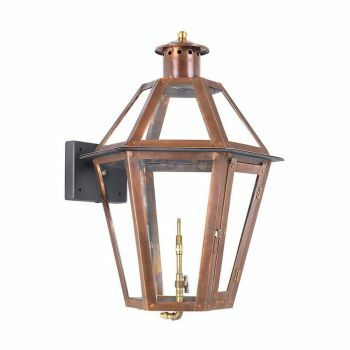 If you're looking for a stately, traditional lighting look inspired by places like New England or New Orleans and want to try something different, why not think about outdoor gas lanterns?